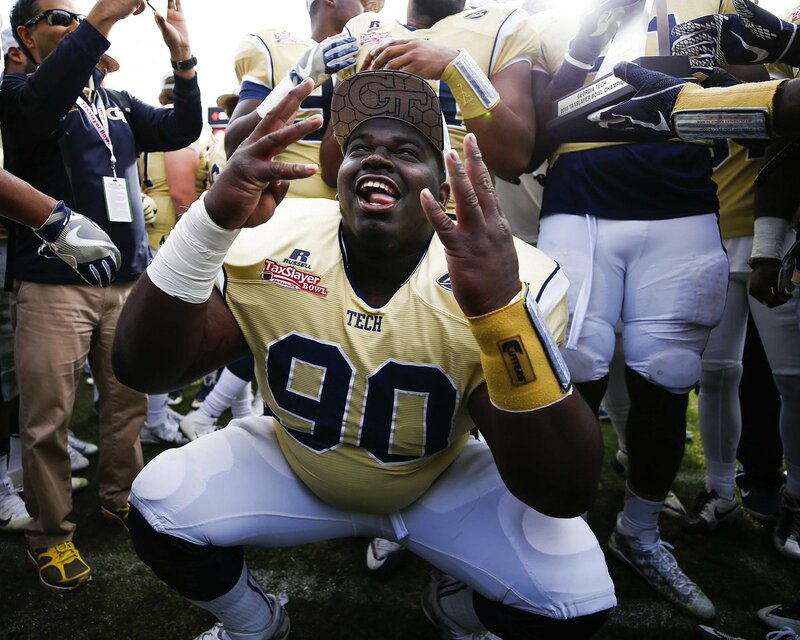 Georgia Tech defensive lineman Brandon Adams died in Atlanta on Saturday, the school announced in a statement. The school didn’t disclose the cause of Adams’ death. He was only 21 years old. Adams was a to be a senior after playing in 33 games over the last 3 seasons.He had 41 career tackles, 6½ tackles for loss and two forced fumbles during his career. Last season, he set career-high season totals with 24 tackles, five tackles for loss and two forced fumbles in 13 games. Adams, is from Brentwood, Tennessee, is survived by his mother, Lisa Greer, his stepfather, Reginald Woods, and his sister, Rian. The cause of the death remains unknown by the public.